An Anchorage-based company is taking advantage of the open ocean off the coast of Alaska to lay a 1,200-mile subsea fiber-optic cable that’ll provide faster and more reliable broadband internet connections to northern Alaska and the Interior. The National Snow and Ice Data Center's May 5 Arctic sea-ice coverage map shows open water off Alaska's northern coast. Quintillion is overseeing development of the fiber-optic system that company officials say will improve connectivity throughout the Interior and bring broadband to Nome, Kotzebue, Point Hope, Wainwright and Barrow by next summer. “There will be true broadband in these communities for the first time,” Woolston said in an interview last week after talking about the project to about 100 people at the Westmark Fairbanks Hotel and Conference Center. Woolston says within a few years Quintillion will connect its system to a 10,000-mile cable that’ll run from Japan to Great Britain. She says Quintillion decided to begin the project in the middle, off Alaska, because the Northwest Passage, the waterway along Canada’s northwest coast, remains clogged with ice. 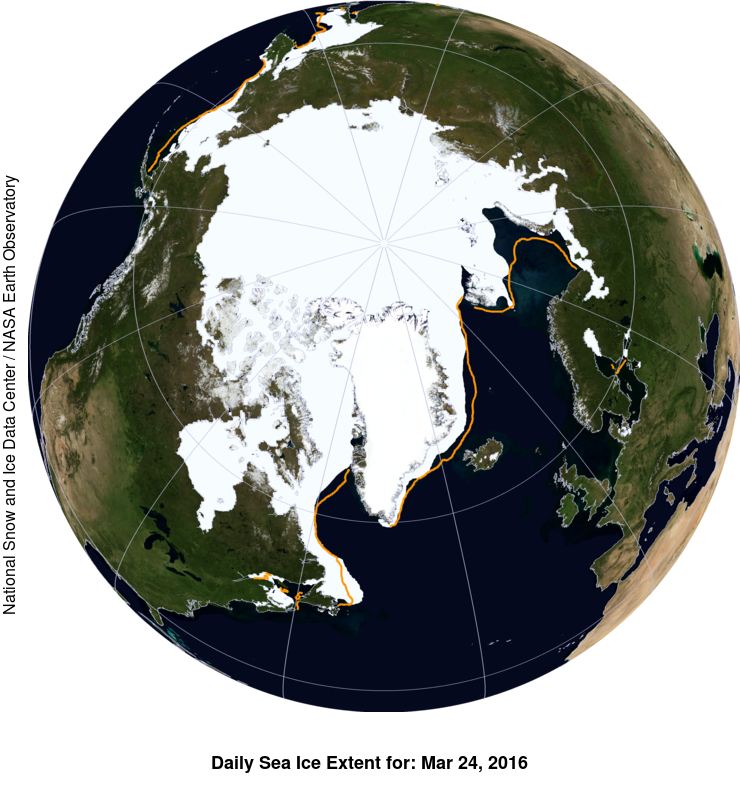 “The Northwest Passage, or the route that would extend from Prudhoe Bay over to Europe, has seen more ice this year than the last couple of years,” she said. Quintillion plans to lay subsea cable off Alaska this summer to provide greater broadband capacity to North Slope telecoms, which will in turn will offer their customers must-faster internet connections that will accommodate such bandwidth-hogging applications as streaming video and gaming. That’s one of several changes in the project since New York-based equity firm Cooper Investment Partners bought out the Toronto-based company, Arctic Fibre, that originally proposed the project and which had considered beginning it in Canada. Woolston says Cooper assigned the tasks of building, owning and operating the system to Quintillion. 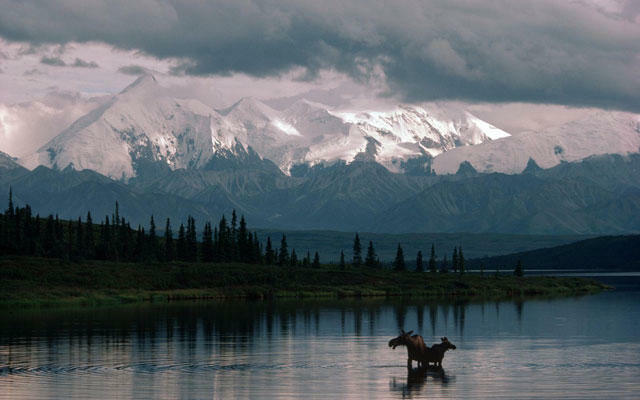 “Now, it’s an Alaska-based company that is building the system,” she said. Woolston says Quintillion plans to initially deliver broadband capacity from the south, through another subsea fiber-optic cable extending from the Pacific Northwest to Anchorage. From there, the company will use existing fiber-optic lines that follow the highway system to Prudhoe Bay. 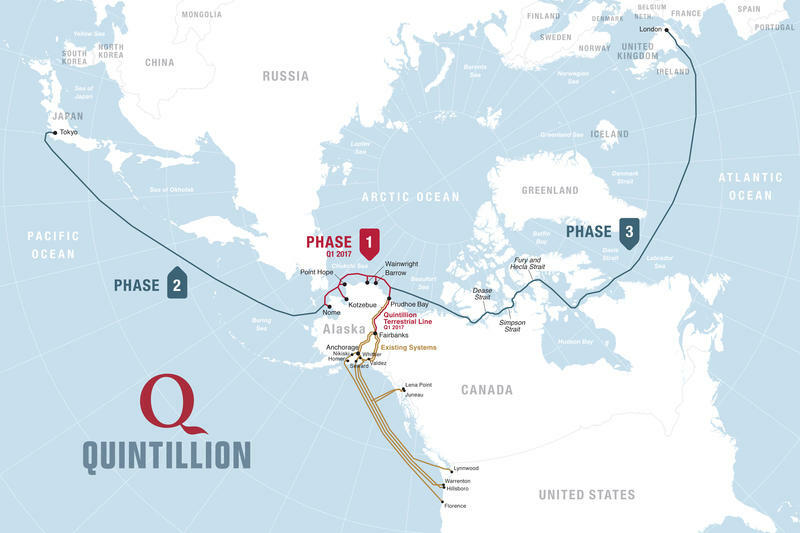 She says within a few years Quintillion plans to extend the cable westward from Nome to Japan, then eastward from Prudhoe Bay to the U.K. And then provide internet connectivity using its new subsea cable to the north. Scientists say warm winter weather around the circumpolar north has led to another record-setting year of decreasing sea-ice coverage of the Arctic Ocean. The extent of sea ice formed over this past winter fell short of the previous record-low extent set last year. 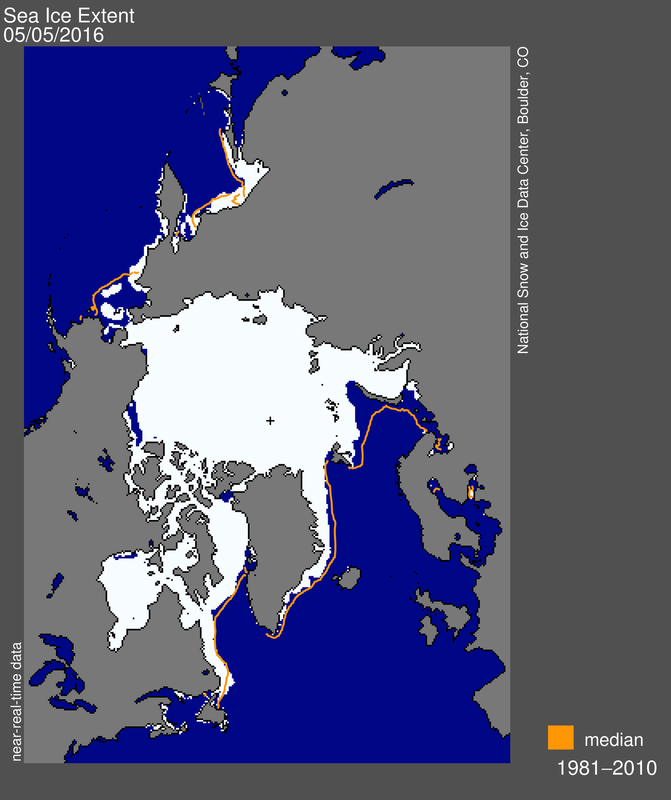 Warming Opens Polar Shipping Route; ‘Ice-free Arctic Ocean’ by Summer 2035? 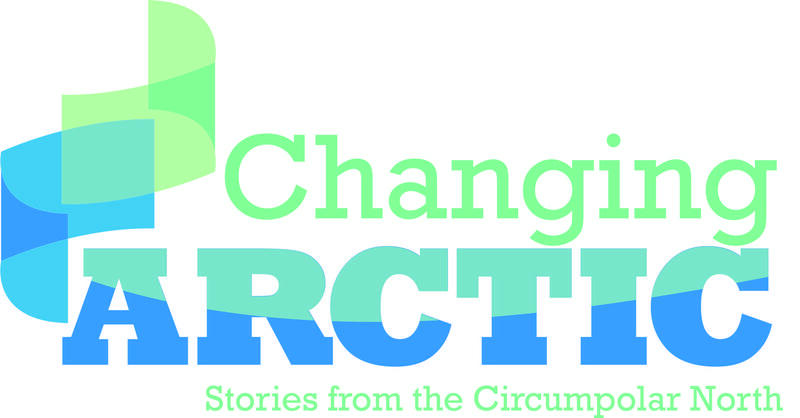 It’s a challenge for news media to keep up their reporting on climate change’s impact on the Arctic, because of the pace of change and scientists new findings on, for example, the melting of polar sea ice. Quintillion fiber-optic project could become an Internet pipeline for remote Alaskan communities.